The tobacco industry had been anticipating a announcement by the U.S. Food and Drug Administration (FDA) on the next steps it was taking on the subject of e-cigarette use among teens and flavored products and with a new press release from the agency’s commissioner, Dr. Scott Gottlieb, it now has an idea of what’s coming. 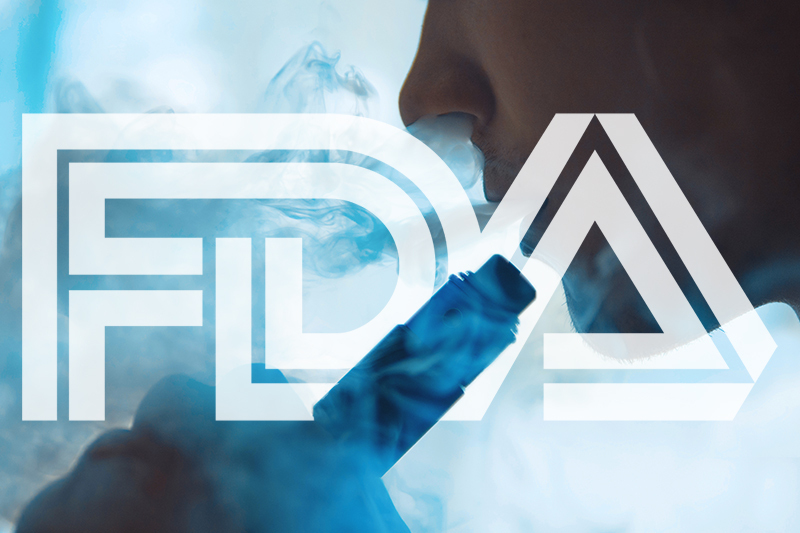 Gottlieb has directed the FDA’s Center for Tobacco Products (CTP) to revisit its compliance policy as it applies to deemed ENDS (electronic nicotine delivery systems) that are flavored. According to Gottlieb, his move will help protect kids from having access to e-cigarette products. 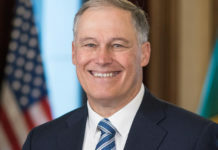 One method of accomplishing this would be to have flavored e-cigarette products sold in age-restricted, in-person locations and if they are sold online to increase the age verification process. This would not impact mint- or menthol-flavored e-cigarette products, which Gottlieb says data has shown are more popular with adults than they are with kids. Imposing restrictions on menthol-flavored and mint-flavored e-cigarette products may drive consumers toward combustible tobacco products with the same flavors, which isn’t desirable. At the same time, Gottlieb is concerned about the availability of menthol-flavored cigarettes. 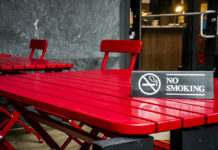 The FDA will also be advancing a Notice of Proposed Rulemaking that will seek to ban menthol in combustible tobacco products, including cigarettes and cigars. Gottlieb has instructed the CTP to revisit its compliance policy for all flavored ENDS products. He also has asked the CTP to publish new information on the best practices for selling products online to help prevent youth access to these ENDS products. While e-cigarettes and combustible cigarettes have been a focus of the FDA for most of 2018, Gottlieb indicates his crusade against flavors will now extend to cigars. He’s proposing a policy that would lead to the ban of flavors in cigars. According to Gottlieb, eliminating flavors from cigars would help prevent young people from smoking cigars to begin with. He states that flavors are added to cigars for various reasons that include reducing harshness, bitterness and astringency of tobacco products and that research shows that a high number of youth that smoke cigars use flavored cigar products. This new policy is already getting responses from different areas of the tobacco industry. 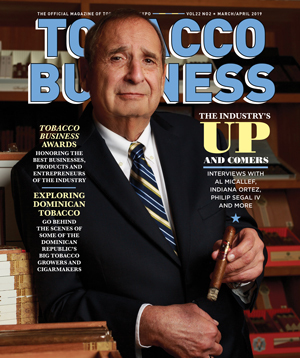 The International Premium Cigar & Pipe Retailers Association (IPCPR) points out that though Gottlieb outlined new policies that will restrict the sales of vapor products, require retailers to meet higher age verification needs, and ban flavored cigars and cigarettes, the FDA has yet to set a timetable for the enforcement of many of these new policies. On the subject of the proposed menthol cigarette ban, BAT pointed out that any regulation of menthol cigarettes has to be done through a comprehensive rule-making process and must be based on a thorough review of the science while also taking into account possible unintended consequences of such a rule. They also suggest that regulating menthol cigarettes differently from non-menthol cigarettes will increase the chances of an illegal market forming and would bring with it an increase of criminal activity. You can read more of BAT’s comments by clicking here. To read Dr. Scott Gottlieb’s press release on the new proposed rules in their entirety, click here. 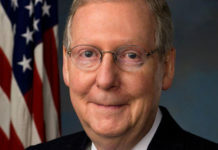 For all the latest legislation and FDA news impacting the tobacco industry, click here.